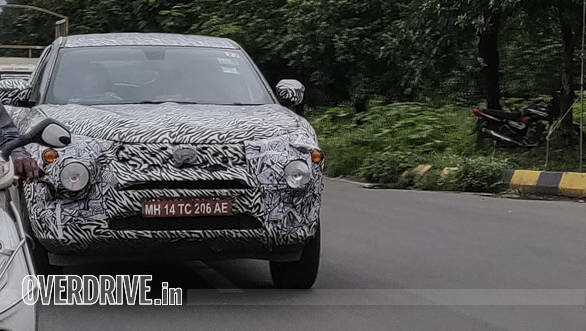 A regular OVERDRIVE reader, Omkar Shinde, recently spotted the upcoming Tata Harrier SUV undergoing camouflaged testing. 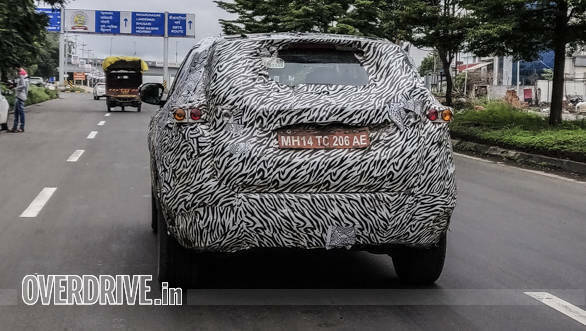 The test mule's shorter rear overhang suggests this might be the smaller five-seater version. 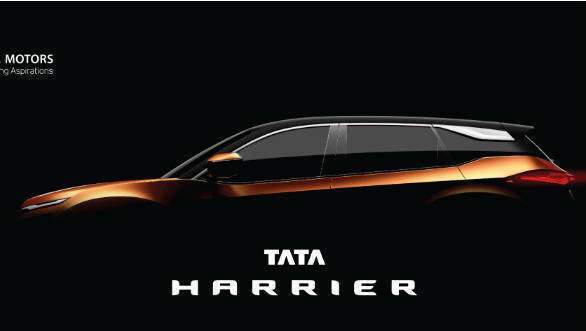 The Harrier will be powered by the Multijet II engine from FCA, as seen in the Jeep Compass, in two states of tune - 140PS for the 5-seater version and 170PS for the 7-seater. Both two and four-wheel drive will be available and transmission options will be a 6-speed manual and automatic. The 5-seater should come in the Rs. 9 to 12 lakh price bracket.